Terry towels – made of high quality cotton which can absorb large amount of water. 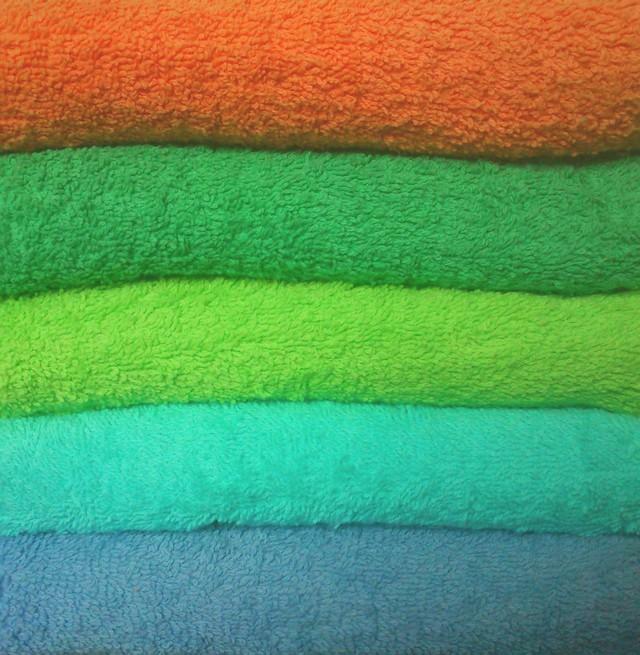 Towel available in a wide range of colours. 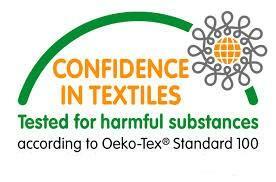 High quality ensures the highest usability and best value to money.